“When people say classical music is difficult to listen to because there isn’t an explicit meaning, I think they’re overthinking it. Music has always been about enjoyment — if it excites you and makes you smile, do you really need to know what it’s about?” — Conductor Vanich Potavanich. Thailand has come a very long way from the days when classical music was reachable only by a niche group of society’s upper elite. 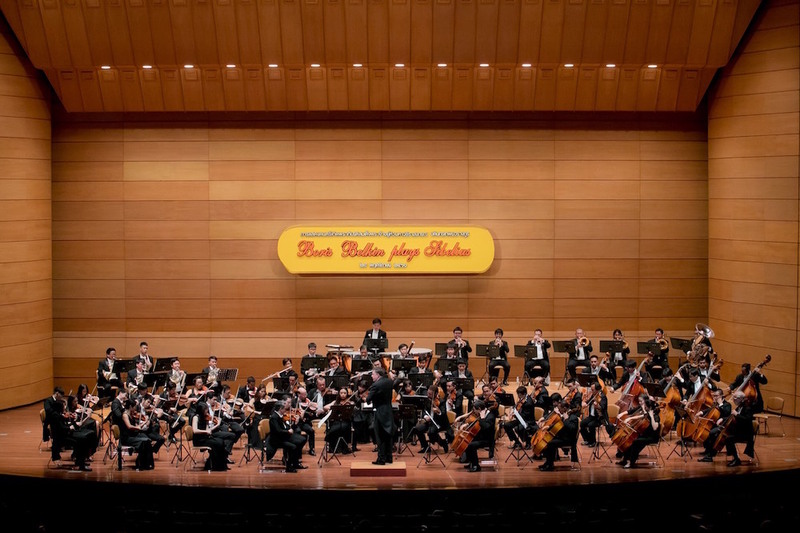 Today, while it is still associated with the savoir faire, classical music appreciation has spread widely, with the emergence of prodigal figures in the scene helping to elevate Thailand onto the global stage. 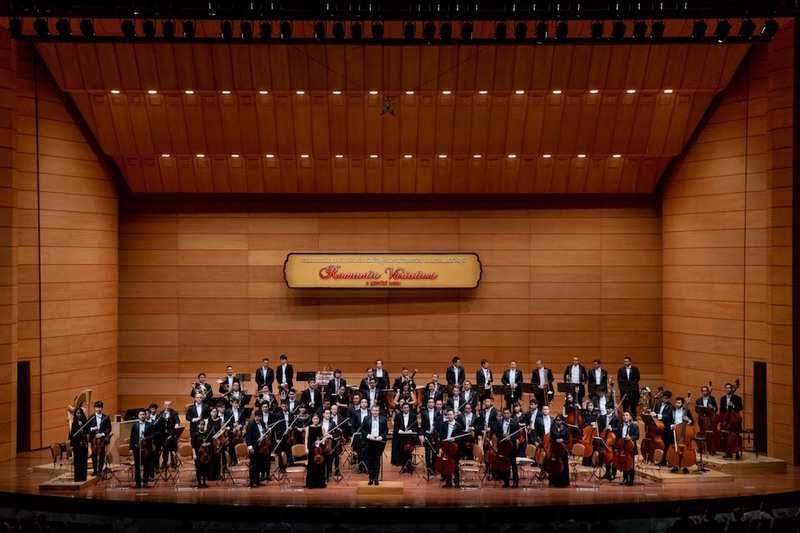 With the rise of classical music enthusiasts comes new music ensembles, and the growth of those who have been around since the beginning — among them is the Royal Bangkok Symphony Orchestra. 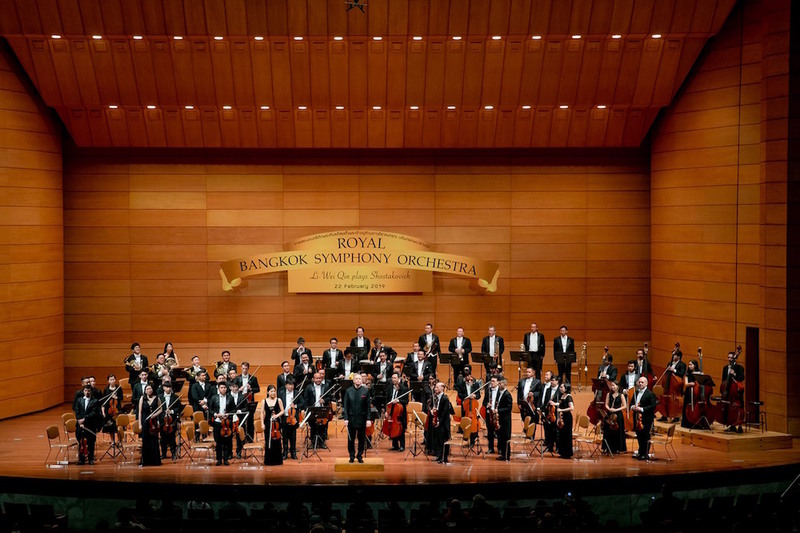 Originally the Bangkok Symphony Orchestra (BSO), the group was founded 30 years ago, and set a standard for professional orchestras across the nation before receiving Royal permission to rename itself as the Royal Bangkok Symphony Orchestra (RBSO) in 2016. Today, RBSO is known for complex, rich and moving performances, holding shows that range from classical, operatic and musicals to popular contemporary concerts. 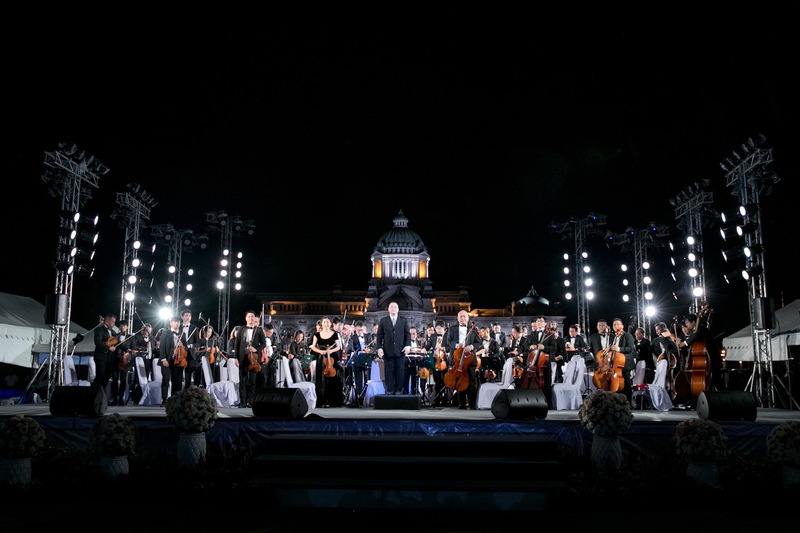 Helmed by B Grimm Group’s CEO Harald Link and under The Royal Patronage of Her Royal Highness Princess Sirivannavari Nariratana, RBSO steps into its fourth decade with its long-standing quality and a new mission — to foster the younger generation and make classical music accessible to all. Prior to the orchestra’s upcoming concert on April 10, Prestige had a chat with conductor and former Principal Trumpet of RBSO, Vanich Potavanich regarding his thoughts on The Greatest Showman versus Moulin Rouge, leadership and what it takes to understand classical music. Here’s what we learned. Getting into music was an accident; continuing to pursue it was a choice. To conduct music, you must first know how to play it. If the conductor is a chef, the trumpet player is garlic — both are equally important. The conductor can transform a song, especially when they understand why it was written. He loves all the songs that will be played on April 10, especially those from The Greatest Showman. A song doesn’t really need to have words to touch your heart. 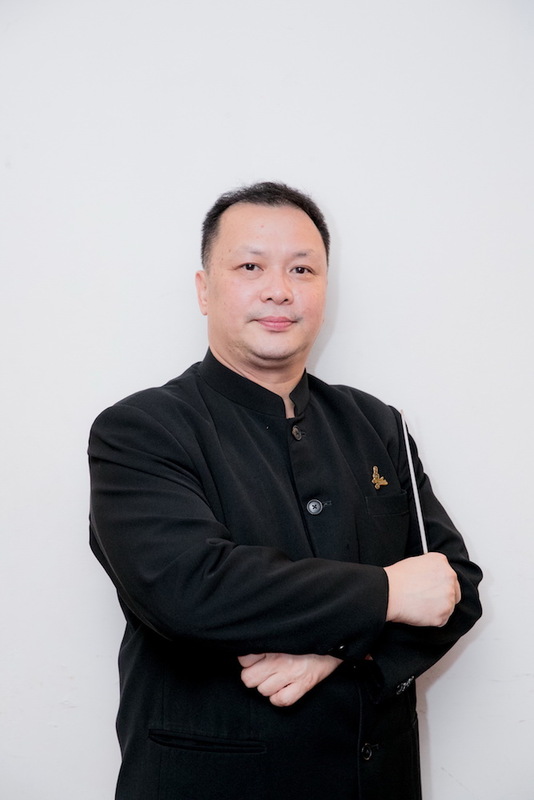 Vanich Potavanich and the RBSO will be performing ‘Music From Great Movie Musicals’ on April 10, from 7pm onwards at the Thailand Cultural Center. To find out more or get your tickets, visit thaiticketmajor.com. For more information about RBSO, visit bangkoksymphony.org.